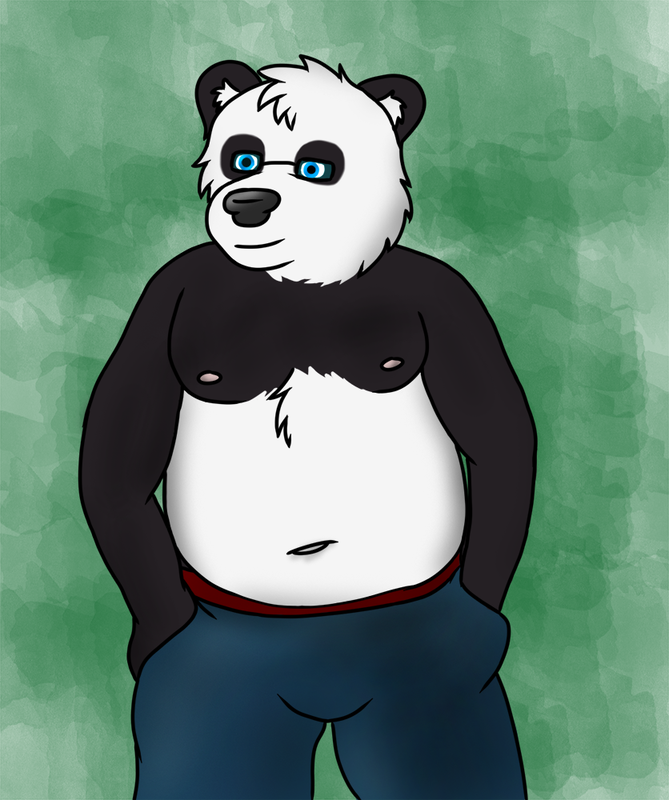 Just a pic of me from my friend Rufus on Furaffinity. Nicely done artwork by the artist! Nicely done artwork by the artist! I love pandas too!